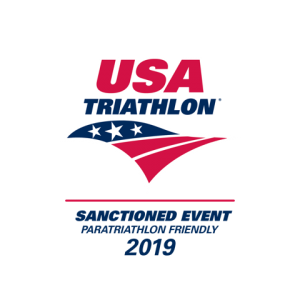 Includes a 12 week olympic or sprint distance training plan, Live Grit Community Membership (March 28th through race day), Three educational clinics covering the swim, bike, run and triathlon specifics & more. We have specially curated a first timers’ program for law enforcement personnel. Can you do a triathlon? Yes! Will you do it alone? No! We’re here to support you from registration to the finish line.